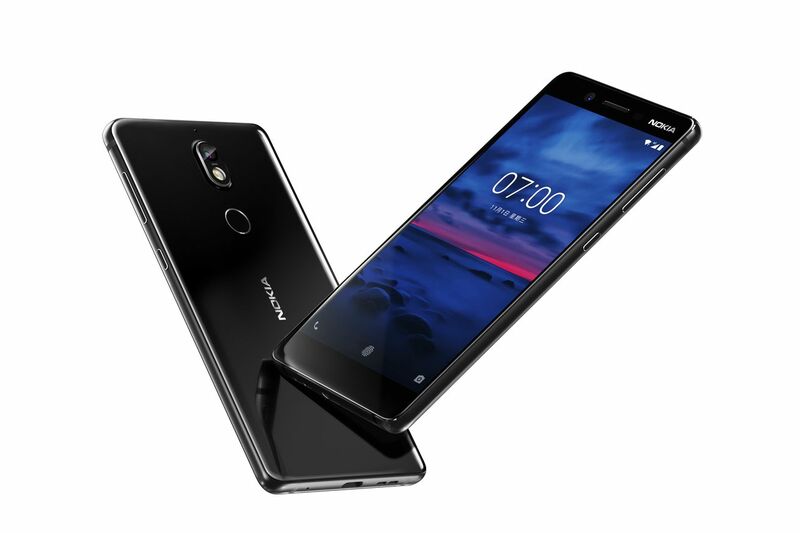 Just when we thought Nokia is done releasing smartphones for this year, the tech giant has decided to add one more to it's list of android smartphones with the new midrange Nokia 7. The device which features an aluminium body and glass back is powered by Qualcomm Snapdragon 630 processor with 4 or 6 GB of RAM variants. It features a 5.2-inch display, rear mounted fingerprint scanner and packs a 3000Mah lithium ion battery. Below is the full specifications, features and price of the new Nokia 7.